Are you or your family members suffering from annoying symptoms of bed sores? If so, you are not alone because this condition is very common worldwide. Bed sores are also called as decubitus ulcers or pressure ulcers, which most often happen on the skin covering bony areas of the human body, like the ankles, heels, tailbone and hips. This condition can get worse rapidly. Most bed sores heal with proper treatment, but some never completely heal. 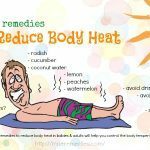 In this article, we will help you understand more about bed sores and also reveal to you best home remedies for bed sores on buttocks. Just read on below! Bed sore is defined as a kind of pressure sore. It is simply understood as the open wound appearing on your skin when you lean on bed or sit on a wheelchair for a long time. Bed sores are also known as pressure ulcers, which start as inflammation of skin from prolonged position. The longer the sufferer’s skin is under pressure to that specific area, the more sloughing the skin will be as it is dies because of poor blood circulation. Pressure ulcers can develop in some individuals with only several hours of experiencing constant pressure. They range from mild redness to severe craters which extend into the bone and muscle. Most cases of pressure sores are people over 70 years old who are bedridden in the long-term care facilities or hospitals. Bed sores can result in serious infections which may be life-threatening. In fact, they can be a popular problem for those people who are in nursing homes  . What Are The Causes Of Bed Sores? There are a number of factors causing bed sores. Basically, bed sores are caused mainly by too much pressure as well as the friction put on your skin due to a long duration of sitting or basking on an object, such as a bed, or a wheelchair. Besides, getting on clothes or underwear for a long time also results in bed sores. This problem occurs most among the old. However, some other people are more vulnerable to catching this problem, including the ones feel difficult to move, or the ones having fragile skin because of their age or any disease that affects blood flow like diabetes or vascular disease. Being in a position for a long time without moving is also the cause for bed sores. Other causes of bed sores include being unable to control the bowels or bladder, inability to get enough nutrition, having a condition that impacts the mental state like Alzheimer’s disease. So, now you know the common causes of from bed sores. 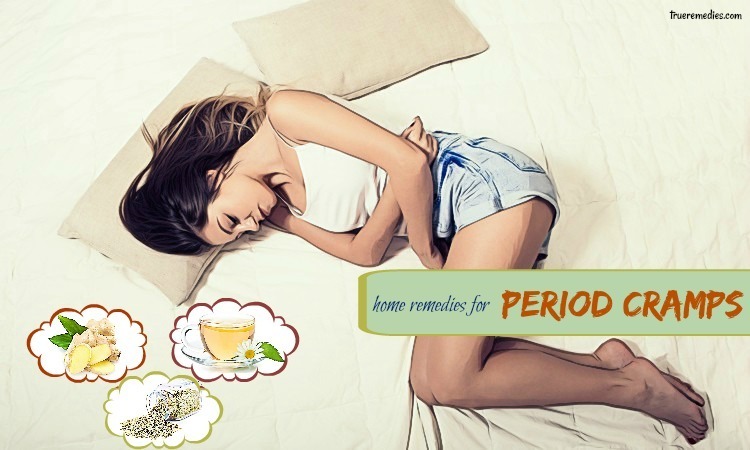 The important thing you need to do now is to find out some natural home remedies for alleviating your bed sores as soon as possible. You will find the answer to your problem in the next sections. What Are Signs And Symptoms Of Bed Sores? If you suffer from bed sores, you will experience some of the following symptoms. Your affected area is painful and itchy. The affected skin becomes red. The affected area is swollen. Your muscles as well as joints become painful. As normal, pressure sores may form in the areas where skin covers bone, like hips, elbow, buttocks, heels, ankles, back, shoulders and back of the head. You had better call your healthcare provider if you have an open sore or blisters. 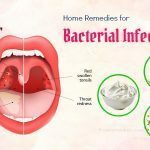 Instantly call your doctor if you notice any signs of infection, like pus coming out of sores, the foul odor of the sores, tenderness and redness around sores, swollen and/or warm skin close the sores, and fever. 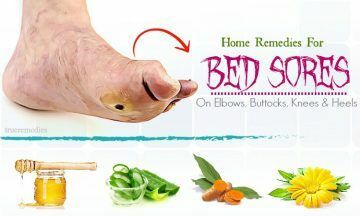 In case your bed sores make you so painful, you should spare a little of your time for reading the home remedies for bed sores in our article “16 Home Remedies For Bed Sores On Elbows, Buttocks, Knees & Heels”. Please read through our article below. 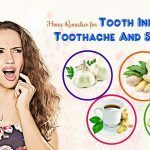 Take a look at TrueRemedies.com. However, if you see no improvement, it is time for you to go to see your doctor. One of the best home remedies for bed sores to keep in mind is changing your position. This remedy helps to decrease pressure putting on your skin, which is one of main reasons causing bed sores. This remedy also prevents other new sores from forming. Change your position every several hours using the trapeze bar. Lateral position: Keep the knees from contacting directly with one another by using a pillow. Support the problematic side using a pillow and keep the elbow straight and knee bent slightly. Sitting: Try to sit straight ahead with the well-supported back. Use a table or pillow to support upper limbs, put the feet on the ground or rest the foot with 90-degree flexed knee. Prone position: Turn the head to another side to let it “breathe” normally. Put the arms by the head’s each side. Support the chest, ankles, and shoulders by using thin pillows in the relaxed position. The affected sores can be recovered quickly if you use some saline water to wash. It is easy to understand that your open sores are more vulnerable to be contaminated and inflamed. So, if you do not keep them clean, it can be infected severely. A simple saline water solution can help you a lot in this case. The solution gives a hand in removing excess fluid as well as dead cell tissues. More particularly, saline water contains a lot of essential minerals that your body needs, such as calcium, potassium, magnesium, etc. These minerals are so beneficial to your skin health. 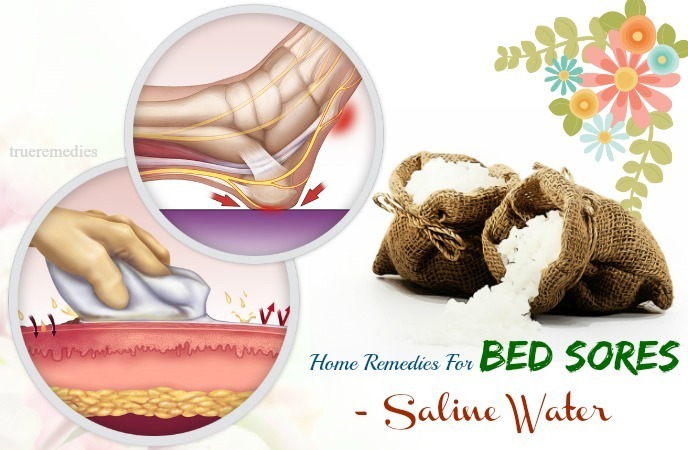 Using saline water to clean your bed sores, the sores can be healed quickly because the salt water can accelerate hydration as well as encourage the development of the skin tissues. Firstly, pour a cup of water in a pot. Add 2 teaspoons of salt to it. Turn on the heat to boil the mixture. After turning off the heat, let the mixture cool down naturally. Then, clean your sores with the mixture. Use a clean towel to dry it. Put a bandage on the clean sores. Turmeric has curcumin which helps a lot in curing bed sores because it owns strong ability to combat against inflammation  . Turmeric is considered a “golden herb” in Ayurveda thanks to its useful pharmacological actions like antioxidant, anti-inflammatory, anti-cancer, anti-microbial, and immune-modular. The antioxidants contained in turmeric can reduce the annoying symptoms and treat infections effectively. Use some amount of saline solution to wash your affected areas. Take a small amount of turmeric. Sprinkle it on your sores. Take a bandage to cover them. Prepare a cup of warm milk. Add 2 teaspoons of turmeric to the milk. Pour a teaspoon of turmeric powder in a cup. Take some hazel leaves and put them in a cup of boiling water. Let them steep for 5 minutes. Allow it to cool down naturally. Pour the liquid in the cup containing turmeric powder. Use the mixture to clean your bed sores. Do these steps once daily. Honey is mentioned as a wonderful remedy for a number of health problems, especially the inflammation on our skin. Owning its antiseptic power, honey can clean the wounds as well as alleviate the affected areas. It is one of great home remedies for bed sores that you should put in your pocket. In addition, honey can help you to reduce the painful feeling, itchy areas. The wounds can be recovered quickly. In addition, you will create an excellent solution for bed sores if you combine honey with beetroots. It is because beetroots contain a number of antioxidants as well as fibers which are good for your skin health. Plus, the folic acid in beetroots is an evitable nutrient for your skin cell tissues to regenerate . Take 2 teaspoons of raw honey to pour in a cup. Add the same equivalent amount of sugar and mix them well. Put a thin layer of the mixture on your bed sores. Take a bandage to cover the sores. Take a small amount of raw honey to apply it in the banana leaf. Take 3 beetroots to extract their juice. Pour the juice in a cup, followed by 2 tablespoons of raw honey. Put a cotton ball in the mixture to apply them to your affected areas. 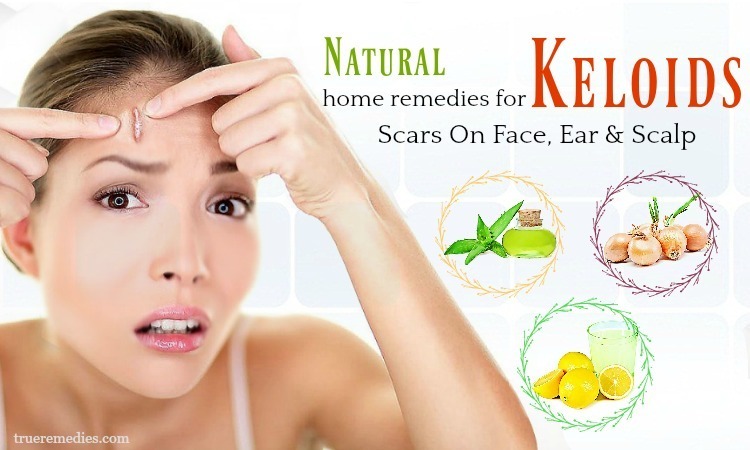 Aloe vera can be a good solution among home remedies for bed sores. As we know, aloe vera is well-known for its strong healing as well as soothing powers. It is considered as an excellent ingredient for our skin because of its numerous benefits to the skin. That is the reason why it is the main component in many cosmetics. Therefore, applying aloe vera gel can help to heal your affected areas quickly. Moreover, the gel also gives a hand in maintaining moisture for your skin. It is proved that aloe vera owns strong anesthetic as well as antiseptic powers which encourage the collagen production, thereby preventing aging process. Apply the gel to your sores. Gently massage for several minutes. Dip a clean cloth in clean water. Then, use it to clean the area. Coconut oil may be an inevitable oil for our skin, especially in winter. The oil can help to soften your skin by maintaining the moisture for your skin. Besides, this oil is also largely used as common cooking oil in the Southeast Asia, Caribbean, and North America. However, now the whole world is falling for this oil after witnessing its long list of benefits . You can utilize coconut oil for reducing the symptoms of bed sores thanks to its rich content of fatty acids which help improve skin health, in general. Furthermore, if you use coconut oil for massaging the affected areas due to bed sores, it can contribute to improving blood circulation. Pour some coconut oil in a cup. Add the cup in an oven. Put it in the oven to warm it. Then, apply the oil to your affected parts. Slightly massage for several minutes. Do this remedy thrice every day. Goldenseal is the herb of which the origin is from North America. Owning the property to combat against microbes and inflammation, this herb is commonly used in fighting infection, alleviating eczema, gum problems, etc. 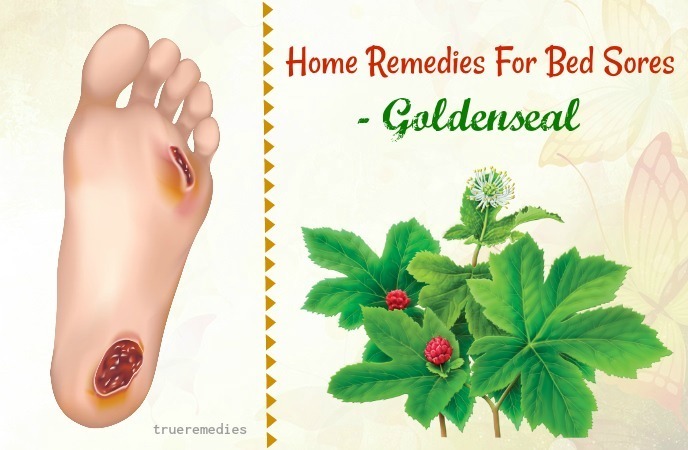 No doubt, goldenseal is one of best home remedies for bed sores owing to its antiseptic action. 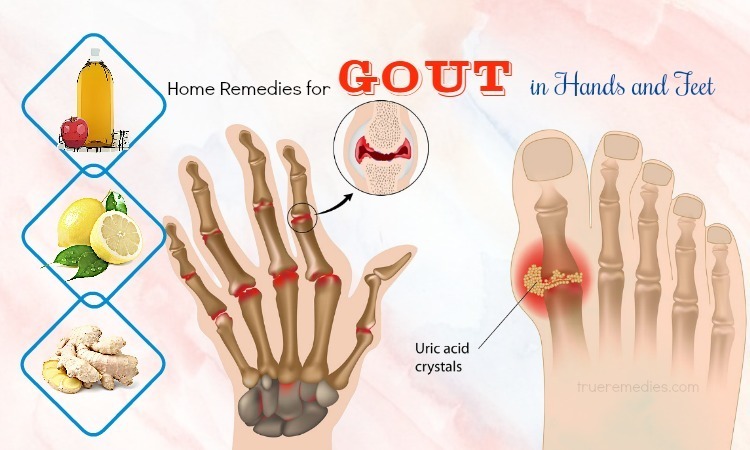 This action is because of 3 alkaloilds present in goldenseal – berberine, canadine and hydrastine make a wonderful tip for bed sores. This herb also works well to solve bed sores because it contains a strong soothing property. 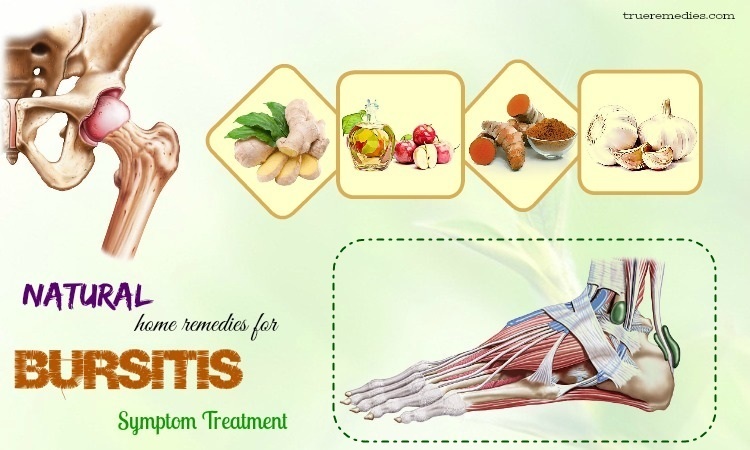 Therefore, it helps to alleviate the pain as well as the inflammation due to bed sores. Additionally, it can prevent the sores from being infected further. Take a teaspoon of goldenseal powder. Pour it in a cup of boiling water. Allow it to steep for a few minutes. Wash your bed sores twice every day. Take some capsules of vitamin E.
Use scissors to cut it. Pour the liquid in the cup. Apply the mixture on your affected areas. Repeat the process thrice every day. Also pour some drops of olive oil. One of the next effective herbal home remedies for bed sores on elbows, buttocks, knees and heels is comfrey. Most studies showed that its root as well as leaf is used in medicinal industry. More particularly, it has been so beneficial in healing cuts, breaking bones, etc. The herb can help your skin tissues to regenerate quickly. Plus, it can greatly contribute to alleviating the inflamed and painful areas. Take one teaspoon of comfrey leaf powder. Pour the powder in a cup. Add the same amount of slipper elm to the cup. Mix them well to form a paste. Slightly rub the paste on your bed sores. Take a clean bandage to cover the sores. Wash the paste off by saline water in the following morning. Take some fresh comfrey leaves to wash carefully. Put them in a pot and add sufficient amount of water. Turn on the heat and boil the mixture for 5 minutes. Allow it to steep for 10 minutes before straining the mixture. Dip a clean cotton towel in the liquid. Cover the towel over your bed sores. Allow it to stay for 15 minutes. Vitamin C is not only good for your skin but also an evitable mineral for your body. You can utilize vitamin C from many sources, such as citrus fruits, vitamin C capsules, etc. Citric fruits include lemons, oranges, kiwi, etc. This vitamin is commonly used to combat against bed sores because it acts as a natural antioxidant, helping reduce inflamed areas. Therefore, your wounds will be healed quickly. Prepare a teaspoon of India gooseberry powder. Pour the powder in a cup of warm water. Consume the mixture every morning when your stomach is empty. Eat citric fruits, including oranges, lemons, etc. every day. We cannot deny the significant benefits of zinc to our health. This mineral helps to boost our immune system as well as gives a hand in healing wounds. It works well to encourage the skin cell to regenerate. Moreover, a study showed that consuming a small amount of zinc can help your wounds not to be infected further. If you use this mineral as one of home remedies for bed sores, you can also make the wounds heal much faster. In addition, zinc is also used to relieve diarrhea in kinds and warrants proper growth. Take zinc supplements based on your doctor’s prescription. The safe dosage of zinc is 15 mg daily. This amount is adequate to help prevent bed sore occurrence. For those already having bed sores, a higher dose is recommended. Include the foods containing high quantity of zinc, such as nuts, mushrooms, oysters, etc. Petroleum jelly is listed one of the effective home remedies for bed sores because of its huge benefits to the skin. Firstly, petroleum jelly can maintain the health of your skin, keep your skin moisturized. Secondly, the jelly can give a hand in softening your skin as well as preventing your sores from becoming worse. Take a small amount of petroleum jelly. Apply it to a clean bandage. Put the bandage on your sores. Keep it stay on overnight. Baby powder is a good solution to those suffering from bed sores. The powder can reduce the painful areas as well as prevent your bed sores from getting worse . In addition, the powder with its disinfectant action can minimize the risk of infections in your wounds. Firstly, clean your bed sores with saline water. Then, apply the baby powder to the sores. Do this application 2 times every day. Massaging with some essential oils is one of effective natural home remedies for bed sores that you should keep in your mind. Massaging can encourage the circulation of your blood. Furthermore, some kinds of essential oils, such as coconut oil, olive oil, etc. are also effective in alleviating your bed sores. Take a sufficient amount of olive oil. Apply the oil to your bed sores. Gently massage the affected areas. Papaya is an excellent fruit for our health. The special benefits of it to bed sores lie in its milk. 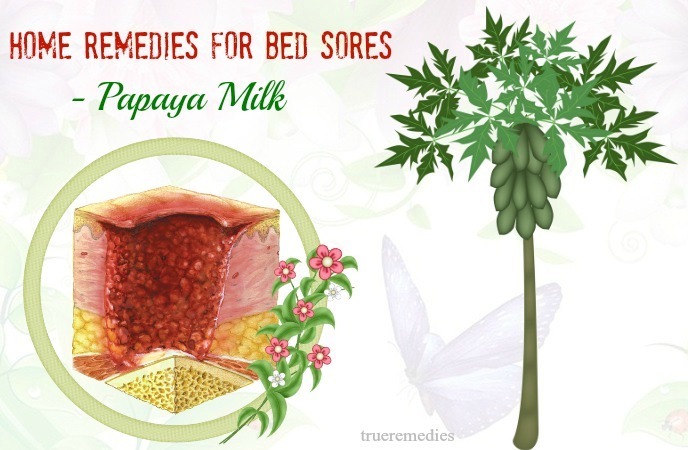 The milk is extracted from either the papaya trunk or the green fruit. The milk owns a strong soothing property, alleviating your bed sores. Use a knife to extract the milk from the trunk. Or extract the milk from a green papaya. Pour the milk in a cup. Dip it in the cup. Then, apply the milk over your bed sores. Myrrh has been commonly used in combating against bed sores for a long time. It can reduce the inflammation caused by bed sores as well as push up the healing process. Plus, it can help your body to get rid of toxins, facilitate the flow of the blood. All these contribute to fighting bed sores. Another benefit of myrrh to bed sores that you cannot miss out is that holding its antiseptic power, myrrh can eliminate bacteria, preventing your bed sores from being further infected. Take a small amount of myrrh cream. Apply it over your bed sores. Use a clean bandage to cover the sores. Remove the bandage in the next morning. Take some dried myrrh leaves. Let them to steep for a few minutes. Also add some hazel leaves to the bowl. Use the mixture to clean your affected areas. Take some fresh myrrh leaves and some goldenseal leaves. Add sufficient amount of clean water to form a paste. Apply the paste over your bed sores. Calendula is one of herbal home remedies for bed sores on elbows, buttocks, knees and heels that you should definitely give it a try. Benefits of calendula to the inflammation caused by bed sores lie in its flowers. Calendula flowers are not only beautiful but also bring a number of benefits to our health. It has been commonly used to treat cuts, inflammations, and other skin problems, including sunburns, insect bite, etc. Thanks to its strong anti-inflammation as well as its power to combat against bacteria, calendula is an effectively natural remedy for your bed sores. Calendula will encourage your skin cell tissues to heal and regenerate quickly. Boil the water for several minutes. Wash your affected areas with the mixture. Have you finished going through our article above? As you can see, the article provides you with some best home remedies for the bed sores that you are suffering from. 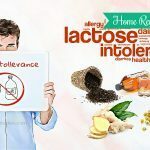 We are sure that the article of “16 Home Remedies For Bed Sores On Elbows, Buttocks, Knees & Heels” are informative to you. Generally speaking, your treatment will depend on your ulcers’ stage. The sooner it is diagnosed, the sooner you could start your treatment and recovery. 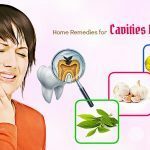 It is very easy to follow the instructions on how to prepare the remedies. If there are any concerns about the remedies mentioned in our article of “16 Home Remedies For Bed Sores On Elbows, Buttocks, Knees & Heels” presented in Home Remedies Category.Please don’t hesitate to leave your comments and ideas. We will try to give the feedback to you as soon as possible.